The Team has a work party at Brandon Marsh nature reserve each Thursday throughout the year starting at 9.30am. If you are interested in coming along please contact Amanda Evans on 024 7630 2912 or by email amanda.evans@wkwt.org.uk. The original Brandon Marsh Conservation Group was founded in 1968 when the first management of the site began while it was still an active sand and gravel quarry. The diversity of the wildlife, particularly the bird life, resulted in the site becoming a Site of Special Scientific Interest (SSSI) in 1973. 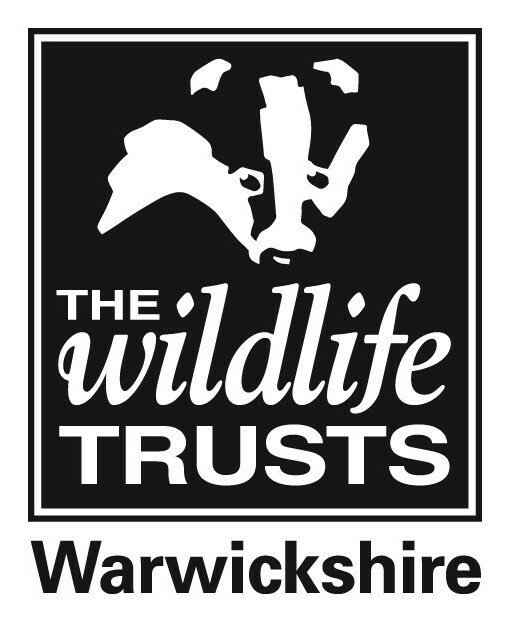 Warwickshire Wildlife Trust took over the management of the reserve in 1980 giving it a long-term future. Following this, the Conservation Group became the Brandon Marsh Voluntary Conservation Team and the development of the reserve accelerated considerably. Seven observation hides now overlook the series of pools and reed beds and some excellent footpaths offer delightful walks through the reserve’s diverse habitats. The Newlands Reedbed development commenced in 1998 with phase III recently completed. It was a major project that the Team worked on for a number of years, resulting in an extensive area of reedbed and associated fen habitats. The Team’s ongoing management aim for the site controlling invasive willow to ensure that Brandon Marsh does not become Brandon Wood. Additionally, the Team maintains the database for all the species of wildlife recorded at Brandon over many years and has published annual reports for well over 60 years. The latest annual report is available to purchase from the Brandon Marsh Visitor Centre.